It’s one busy day for Girls’ Generation. 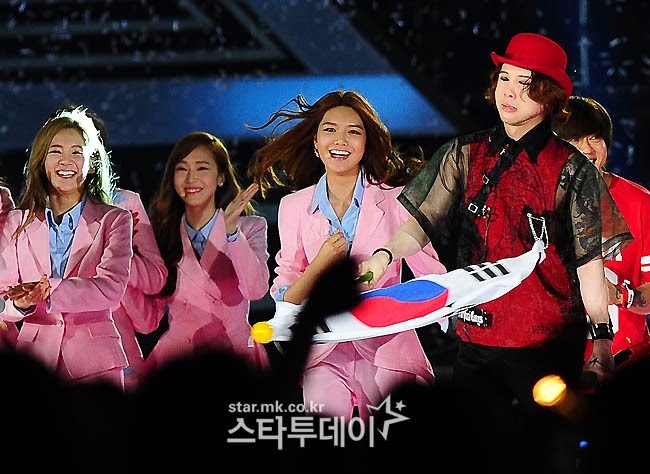 They have just arrived in Korea earlier, but they had to attendthe 2014 Dream Concert.Shining in their pink outfits, here are SNSD’s hot photos from their performances at the 2014 Dream Concert. ← SNSD’s TaeYeon is out to watch the 2014 Dream Concert?